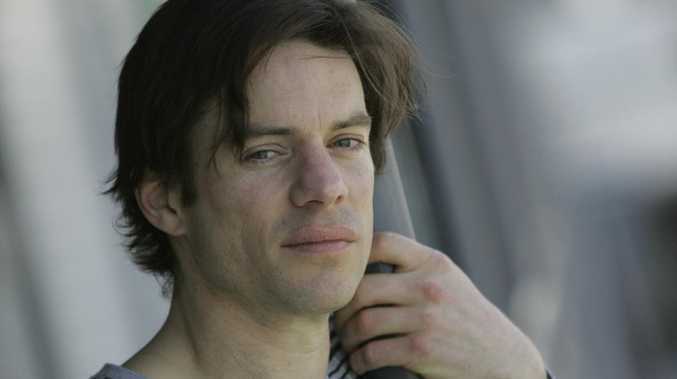 Former SeaChange star Tom Long has revealed he's dying from terminal blood cancer, having been given a prognosis of just three months to live back in December 2018. The actor, 50, made the shocking revelation during an interview with Lisa Wilkinson on The Sunday Project last night. 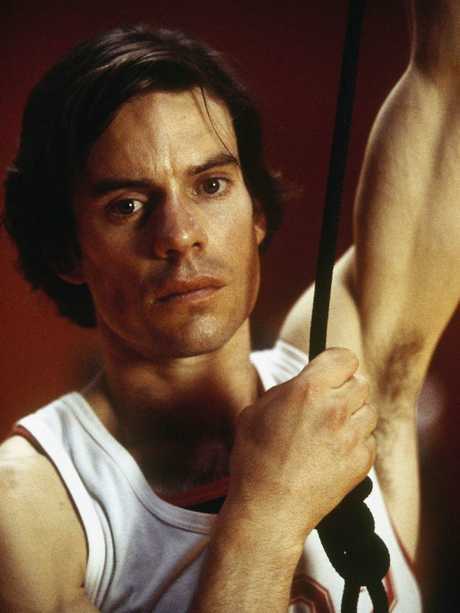 It was the first time viewers will have seen him in years following his acclaimed role as Angus in SeaChange and films including The Dish, Two Hands and The Book of Revelation. Tom Long on The Sunday Project. Long's career came to a sudden halt in 2012, when he collapsed on stage during a performance at the Sydney Opera House. Those in the audience at the time described it as an "awful moment" that saw Long's cast members "carry him out" to an ambulance. He hasn't acted since. The collapse came as he had just started treatment for multiple myeloma, an incurable blood cancer that attacks the immune system. It's a terminal illness, and Long discovered back when he was first diagnosed that the usual prognosis is death within two to three years. 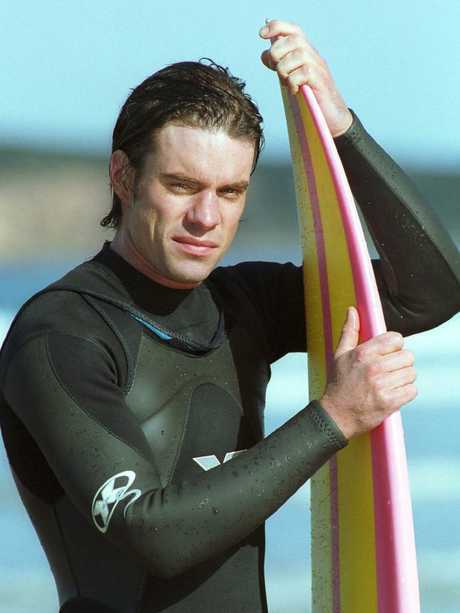 Playing Angus in SeaChange in 2000. In The Book of Revelation in 2006. That was almost seven years ago, and since then, Long has gone through chemotherapy, bone marrow transplants and natural therapies in a bid to beat the odds. In December last year came more heartbreaking news: Long's doctor told him he had between three and twelve months left to live. He had entered palliative care when his doctor recently put him forward for a new medical trial that could reboot his immune system - if selected, he'll be one of just 18 people to take part. The trial would see Long's T cells harvested and genetically modified to then attack his cancer cells. It's a therapy that's already seen success treating other types of blood cancer. "My chances elsewhere are not that good, so I don't really have a choice," Long said of the trial. "I'm very aware that I could be taken any time, but it's the hope I think. I go for hope." Long and his family head to the US for his medical trial this week. Through his intense health battle, the actor has found love: He married partner Rebecca Fleming last month just two days after he left intensive care. 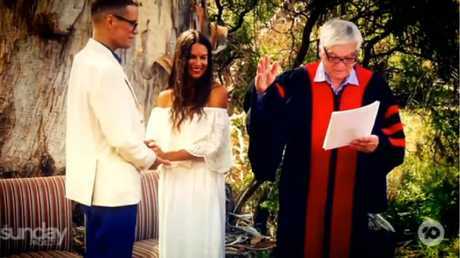 Tom Long's wedding to Rebecca last month. "We took so long to get together," he explained, choking back tears. "I didn't want to put Bec through it." 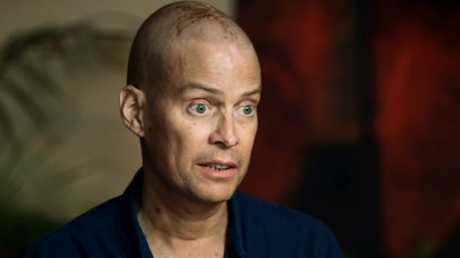 Despite his grim diagnosis, Long said that his overwhelming emotion was one of gratitude. "Really grateful. How beautiful people are, how beautiful what I've got is, how beautiful life is. Because it can be taken away like that." We're sending all our love and strength to our beautiful friend Tom Long and his family. The usually private actor shared his story publicly to help raise awareness for the work of the Snowdome Foundation, an organisation that raises much-needed funds for blood cancer research. You can donate here. 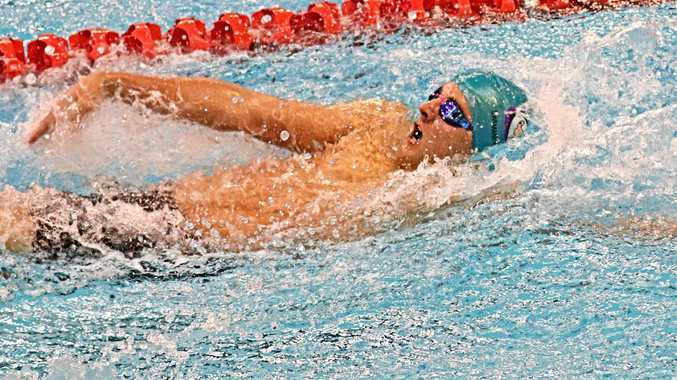 News Swim star Ben Armbruster battled the nation's best swimmers to make two finals in his first ever age national titles. News Close to 50 shooters contested the events. News People line Maryland St to pay tribute to our Anzac legacy.